Our moving company knows that moving to your new home can be a challenge, but it doesn’t have to be. Our moving company has over twelve years of experience and we can guarantee that we when you choose us, your move will be hassle free. 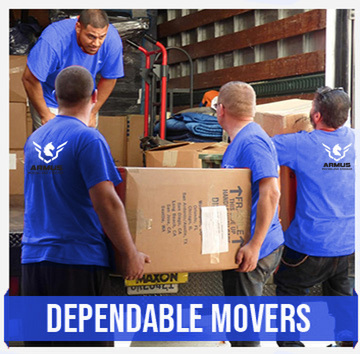 We will help you relocate to your new home and make sure that we do all of the heavy lifting. 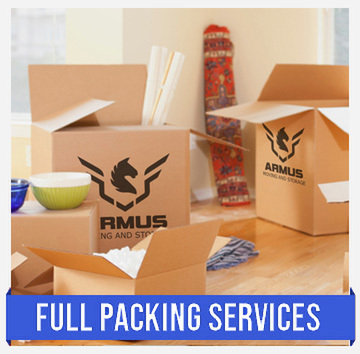 All you have to do is call us and tell one of our moving professionals when you would like to move and we will make it happen, but be sure to ask about the Armus promise when you call. It is thanks to you that we’re in business and we would like everyone to know that Armus is proud to put its customers first and we’re not afraid to say so. If you’re looking for top rated moving professionals, then you found them. 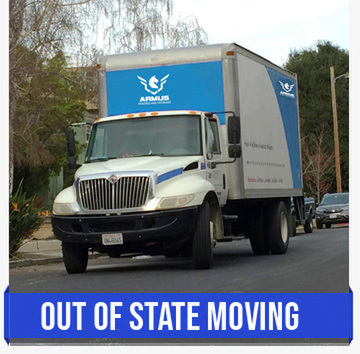 Give us a call and let us know where you’re moving and when you want to move. We won’t just promise you a hassle free moving service, we promise that it’s affordable too. We offer some of the best prices around and if you find a competitor that is cheaper, then give us a call and we’ll match their price. 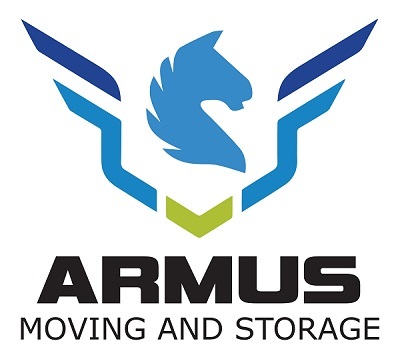 The Armus Moving and Storage company was founded in 2005. 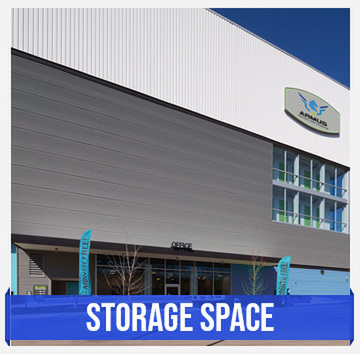 Our first location opened in northern California and we have been at that location ever since! We are committed to providing a quality moving service to our customers and we plan on keeping it that way for years to come. 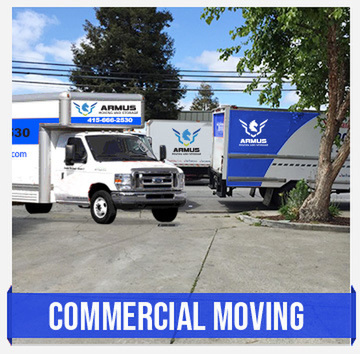 Our moving company services the bay area, South San Francisco, San Bruno, Milbrae, Burlingame, San Mateo, Belmont, Redwood City, and several other areas in Southern California. I am Moving Out Of State. Will That Be a Problem? Not at all. In fact, our moving company will still be able to help you relocate your belongings to your new home, regardless of how far it is. Our moving company is licensed and insured. We also insure your property just in case anything gets lost or broken during the move. Will You Pack My Furniture and Other Items For The Move? Our professional movers will wrap, pack, and store your items safely for your upcoming move. Your items will also be insured when working with our company, so you can be worry free! You can call us anytime between 8:00am and 5:00pm to schedule your move.